We hope you're enjoying your summer, too! 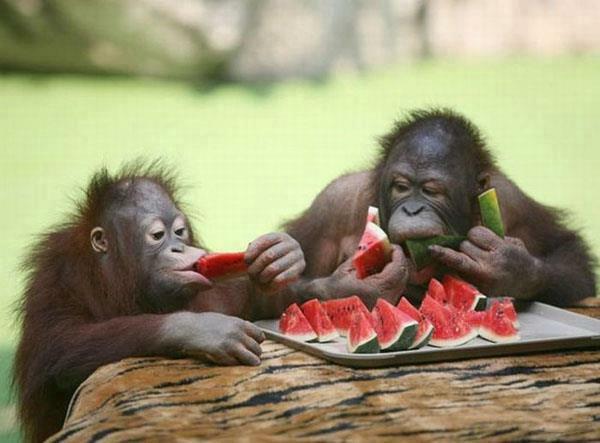 love that photo of the monkeys and the watermelon! Now following your blog and Paper Craft Island where I said you sent me!